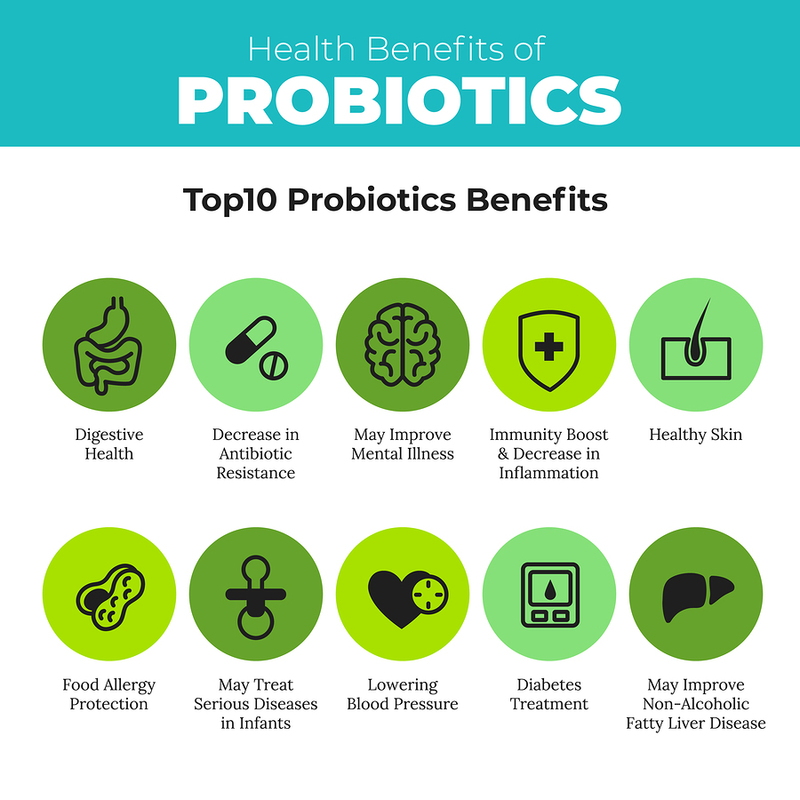 Probiotics are live microorganisms that provide health benefits to the host when ingested in adequate amounts. Different types of probiotics maintain the stability of the intestinal micro-ecology through the same or different mechanisms of action, thereby promoting the health of the body. 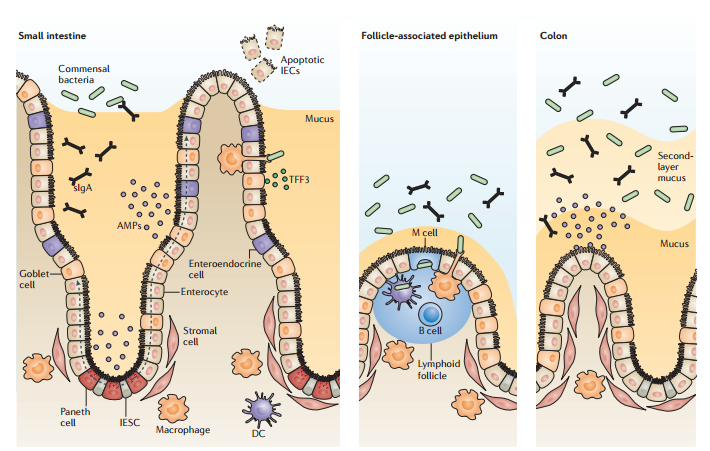 The intestinal mucosal immune barrier is an important line of defense for the body’s immune system. It has the function of preventing pathogenic microorganisms and toxins from entering the blood circulation through the intestinal tract, thereby maintaining body health. When the intestinal mucosal immune barrier is damaged, harmful substances can easily enter the internal circulation system of the body, induce an inflammatory reaction, cause organ dysfunction, and endanger the health of the body. Peterson L W, Artis D. Intestinal epithelial cells: regulators of barrier function and immune homeostasis[J]. Nature Reviews Immunology, 2014, 14(3): 141. The stability of the intestinal micro-ecology is significant for maintaining the health of the body. Intestinal flora dysbiosis may lead to intestinal diseases, cardiovascular and cerebrovascular diseases, nervous system diseases and even cancer. Bioactive peptides can promote the growth of probiotics, synergize with probiotics to inhibit the proliferation and colonization of intestinal pathogenic bacteria, and synergize with probiotics to regulate the intestinal flora.